One of Central Florida's most prestigious gated, private country club communities located off Markham Woods Road in Longwood. Centered around Gary Player signature golf course, which is a member-owned equity country club. Developed by Taylor Woodrow, Alaqua Lakes is one of the Orlando area's hottest selling subdivisions. The community is located off Markham Woods Road at the end of Lake Mary Blvd. Partially gated community located off S.R. 426 south of Oviedo. 200+ homes range from $160,000 to $425,000 in the estates section. Located off Tuscawilla Road in Winter Springs, Avery Park is a gated community of 88 homes featuring neo-traditional architecture and ranging in price from $250,000 to $375,000. Gated community built by Beazer Homes located west of Sanford off Orange Blvd., just south of S.R. 46. 124 homes range in price from $250,000 to $450,000. Located in Altamonte Springs, close to the major intersection of 434 and 436, Brantley Estates is a gated 61 home subdivision with homes ranging from $225,000 to $400,000. Very close to all shopping and convenient to Maitland Center and I-4. Located in Altamonte Springs, close to the major intersection of 434 and 436, Brantley Place is a gated 57 home subdivision with homes ranging from $250,000 to $400,000. Very close to all shopping and convenient to Maitland Center and I-4. Located off McCulloch Road south of Aloma Ave. in Oviedo, Cardinal Glen is a gated 40 lot subdivision with custom homes ranging from $350,000 to $500,000. Located off Markham Road at the intersection with Markham Woods Road, Carisbrooke is a gated 44 lot subdivision with homes ranging from $650,000 to over $1,000,000. Located off Chapman Road in Oviedo between Alafaya Trail and Aloma Ave. (426), Chapman Lakes is a gated subdivision homes priced from $250,000 to $425,000. Located off Vistawilla Road, just south of S.R. 434, Eagle’s Watch is a 110 home gated community located within the Tuscawilla development with homes ranging from $175,000 to $240,000. Located off State Road 434 in Oviedo, Ellington Estates is a 30 lot custom home gated community with homes priced from $400,000 to $800,000. Located at the northwest corner of I-4 and Lake Mary Boulevard in Lake Mary, Heathrow is a master planned gated community of over 1,900 homes divided into smaller sub-neighborhoods covering 1,800 acres. Located off Markham Woods Road north of Lake Mary Blvd. and directly across from Heathrow in Lake Mary, Heathrow Woods is a gated 208 lot subdivision with custom homes ranging from $550,000 to $3M on minimum one acre lots. Located off Range Line Road in Longwood, Longwood Club is a gated 76 lot subdivision built by Beazer Homes with homes ranging from $250,000 to $335,000. Located on Markham Woods Road north of Lake Mary Boulelvard., Magnolia Plantation is a master planned gated golf community with 498 lots. Both high-end production and custom homes are available. Located at the corner of State Road 46 and Longwood-Markham Rd. west of I-4 in Sanford, Markham Forest is 46 lot gated community featuring homes built by Ryland Homes priced from $250,000 to $425,000. Located off S.R. 434 in Winter Springs on Lake Jesup, Parkstone is a gated community of 389 homes ranging in price from $175,000 to $300,000. Preserve at Black Hammock is a 70 home gated community located just north of SR 434 in Oviedo with homes ranging from $350,000 to $550,000. Located off Raccoon Trail, between Longwood/Lake Mary Rd. and Country Club Rd. in Lake Mary, Preserve at Soldier’s Creek is a 25 home gated community featuring custom homes built by Arlington Homes on homesites from 1/3 to one acre. Located in Sorrento in Lake County, Red Tail is a gated, golf community with 307 homes ranging in price from $350,000 to several million dollars. Located off Orange Blvd. west of I-4 in Sanford, Retreat at Wekiva is a gated 256 lot neighborhood with homes ranging from $200,000 to $300,000. Road in Sanford on the Wekiva River. Homes range from $325,000 to $1,000,000. Located off McCullough Road in Oviedo, west of SR 434 (Alafaya Trail), River Walk is an upscale gated community of 124 custom homes ranging from $300,000 to $600,000. Seminole Woods is a gated, equestrian themed of custom homes on five acre lots located off County Road 426 in Geneva. 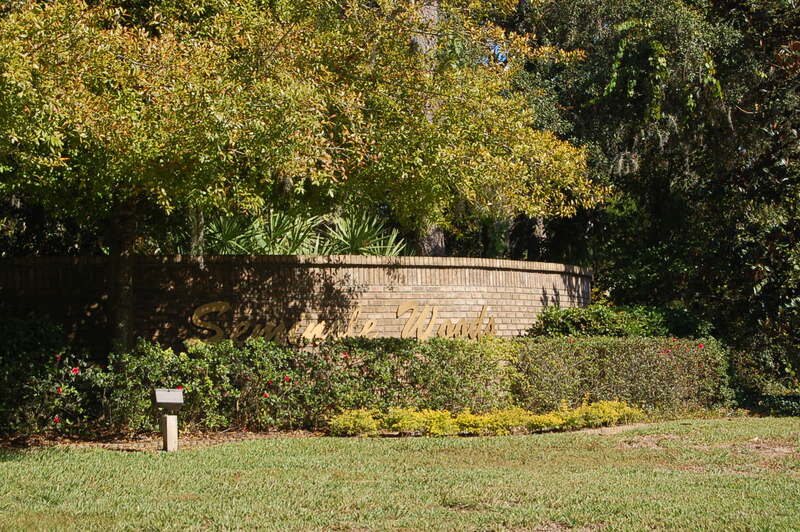 Steeple Chase is a 142 lot gated community located on Lake Mary Blvd. with homes ranging from the low $600's and up. Located off Tuscawilla Road, just north of Red Bug Lake Road in Oviedo, Stonehurst is a gated custom home community with 67 lots. Homes range from $450,000 to over $700,000. Located off Wekiva Springs Road just east of the Orange County line in Longwood, Sweetwater Club is an exclusive gated community of 189 wooded home sites of at least one acre with homes ranging from $350,000 to over $4,000,000. Located off Sand Lake Road in Longwood, Terra Oaks is a gated 44 lot subdivision with custom homes ranging from $350,000 to $550,000. Located off SR 434 in Longwood, The Springs is a gated community with over 1100 homes ranging from $50,000 condos to $600,000 estate homes. Located off State Road 46A in Lake Mary, Tuscany is a gated community built by MI homes. Located off Tuskawilla Road north of Red Bug Lake Road, Tuskawilla Palms is a gated 25 lot subdivision with homes ranging from $325,000 to $1,000,000. 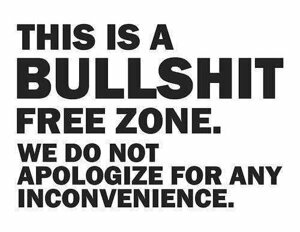 Located off S.R. 426 (Aloma) in Oviedo, Wentworth Estates is a gated community with 60 homes ranging in price from $300,000 to $450,000. Located off Markham Woods Road between SR 434 and Lake Mary Blvd. in Longwood, Wingfield North is a gated 126 home subdivision ranging from $425,000 to over $1M. Located off Rinehart Road north of Lake Mary Blvd. in Lake Mary, Woodbridge Lakes is a gated 276 home subdivision with prices ranging from $200,000 to $340,000.